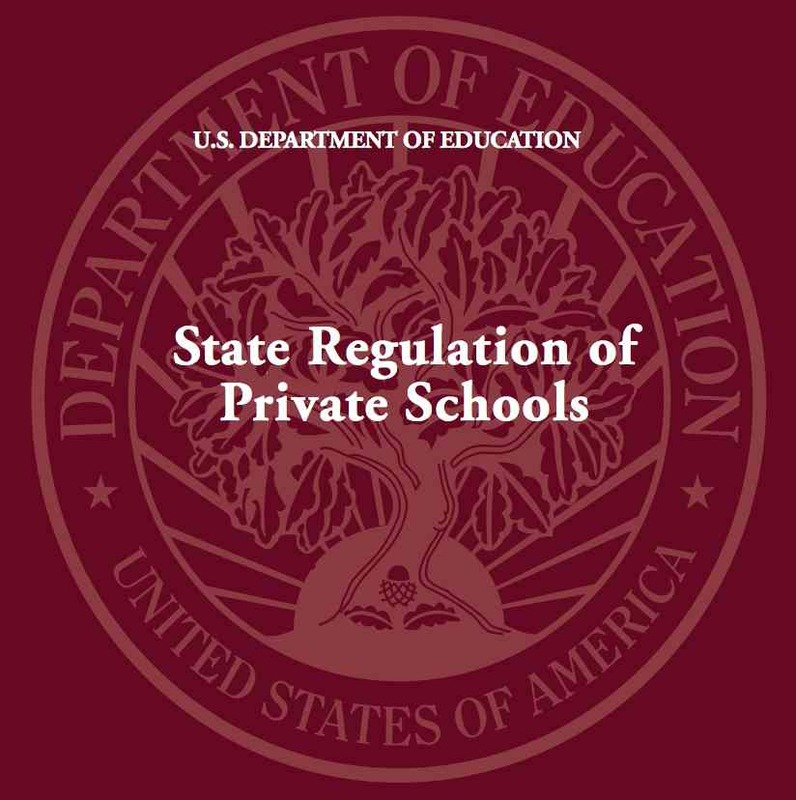 In a recent NAIS Heads Listserve post, I came across this helpful U. S. Department of Education State Regulation of Private Schools Manual. 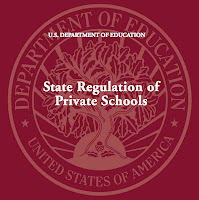 It lists for each state, regulations for health and safety, including immunization and fire drills; number of school day requirements; textbook support; special education; professional development; and lots more. The Bottom Line - "Our Socratic Oath"